Discover Romanian traditions by getting an insight into the fascinating world of authentic Romanian craftsmanship. 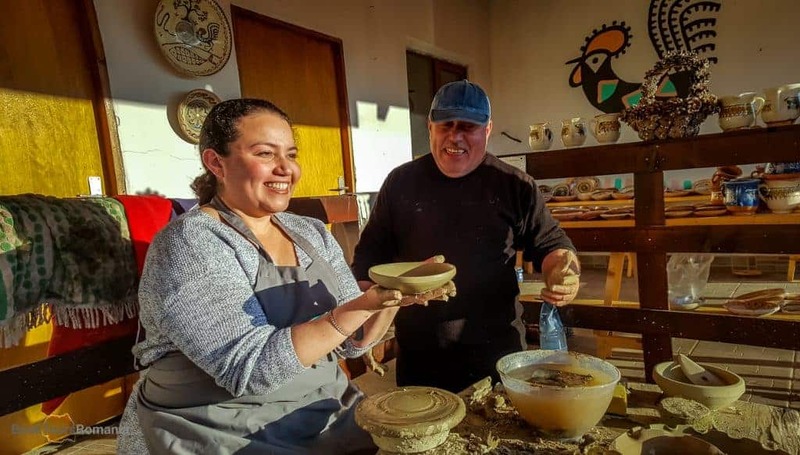 In this well-rounded tour, you will discover UNESCO sites, try hands on the art of pottery and meet the local artisans. You'll visit the medieval city of Sibiu and between July to November experience the best road trip in the world, the Transfăgărășan. A tour created for those who seek to experience authentic Romanian traditions, meet Romanian artisans and try hands on their craft. 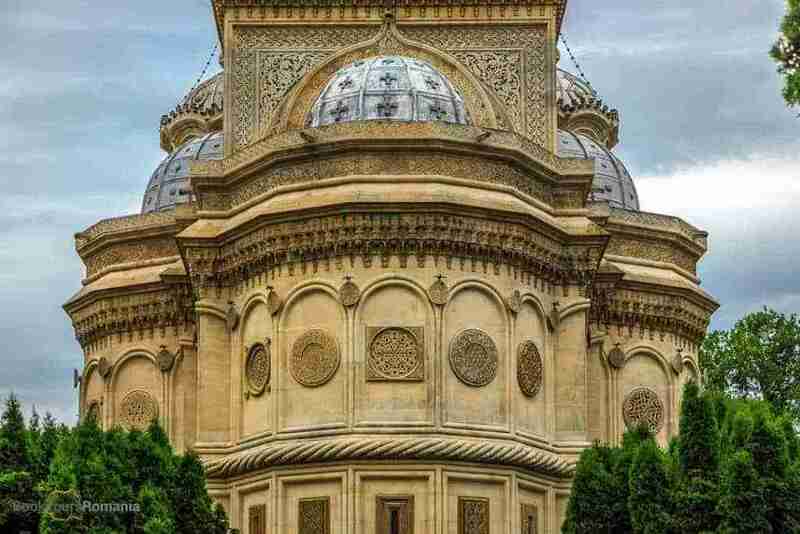 admire the authentic Romanian medieval and modern architecture. 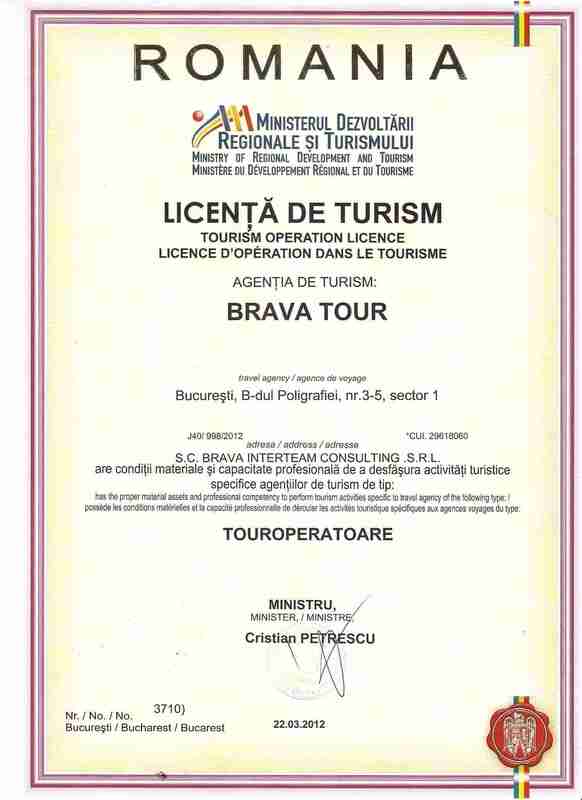 Meet your guide in the morning at your hotel in Bucharest and head to Oltenia region. The 4-hour drive will fly like a breeze with the constant change of scenery, therefore you will find yourself in no time in the foothills of the Carpathian Mountains. Next you will visit the Horezu Monastery, a Unesco World Heritage site since 1993. The construction is famous for having an astonishing icon wall in front of the altar. Your last destination for today, the city of Horezu, is famous for ceramics and pottery. The craftsmanship of Horezu ceramics is considered an intangible heritage by UNESCO. You’ll dive right into this authentic Romanian artisan craft in a dedicated workshop. 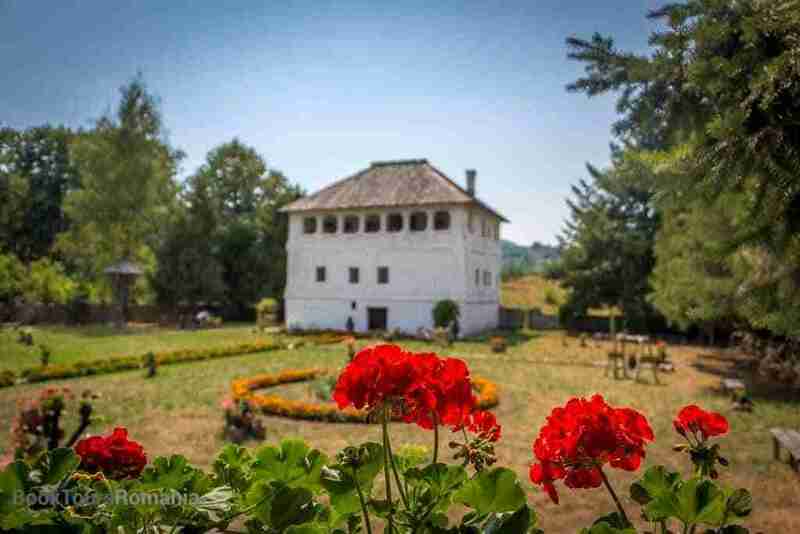 Start your second day exploring the best examples of medieval southern Romanian civil buildings, Cule or Kule. Most of them were used hundreds of years ago by the Boyars of Wallachia. After, you’ll head North to Transylvania passing Olt Valley Gorge and stopping at Călimănești to visit a 14th-century monastery. Cozia Monastery was considered a strong outbreak of the Romanian culture. The journey continues through traditional villages in “Marginimea Sibiului” (en: the surroundings of Sibiu), a European Destination of Excellence and an international culinary destination. 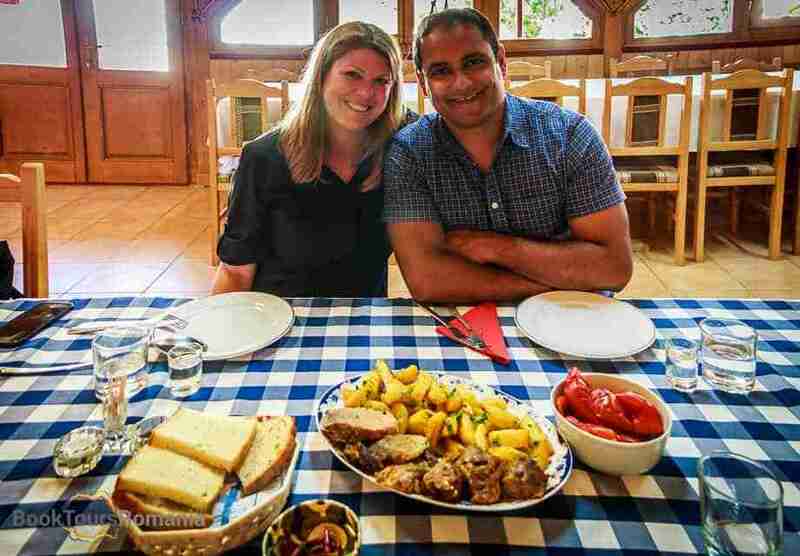 You will stop here in Sibiel village and end the day in true Romanian style with an authentic Romanian dinner in a local home. Here you’ll get the chance to try the delicious Romanian cuisine and experience the Romanian hospitality. While the food is cooking, you’ll get to explore the local church. Here you’ll find the largest Romanian collection of Icons painted on glass, a true example of authentic Romanian craftsmanship. The third and final day of the Authentic Romanian Craftsmanship Tour brings both urban and natural wonders. You’ll start the day with a walking tour of Sibiu, the most popular medieval city in Transylvania. Having a history of over 900 years Sibiu is was European Capital of Culture in 2007. 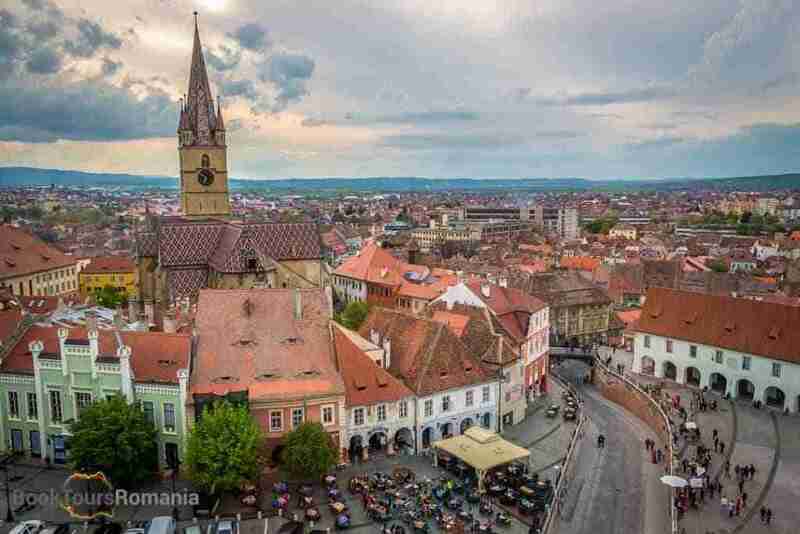 The historical center of Sibiu is today the largest medieval urban assemble in Romania and a UNESCO World Heritage Site. 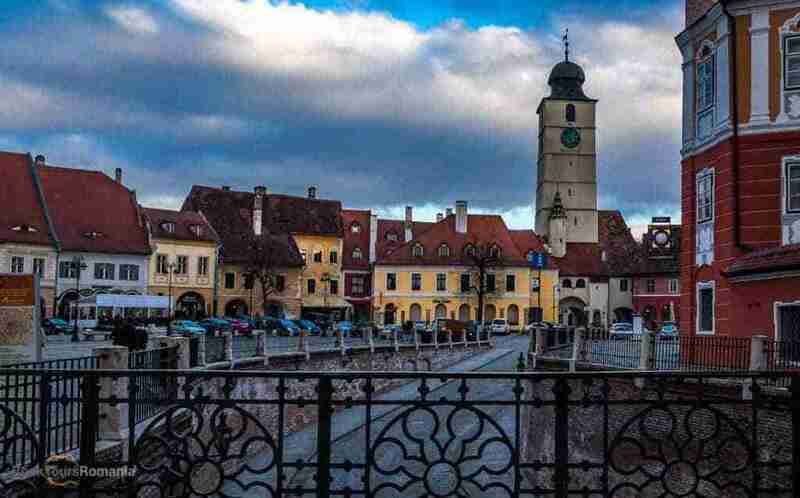 You will learn about the history of Transylvania and see how the city evolved over centuries. Moreover, your guide will tell you about the various guilds of Sibiu, yet another example of authentic Romanian craftsmanship. Leaving Sibiu behind, you’ll enjoy a scenic drive through the Transylvanian Alps with short breaks at the best landscape viewpoints. Probably the most famous attraction in Romania is next up on your itinerary. 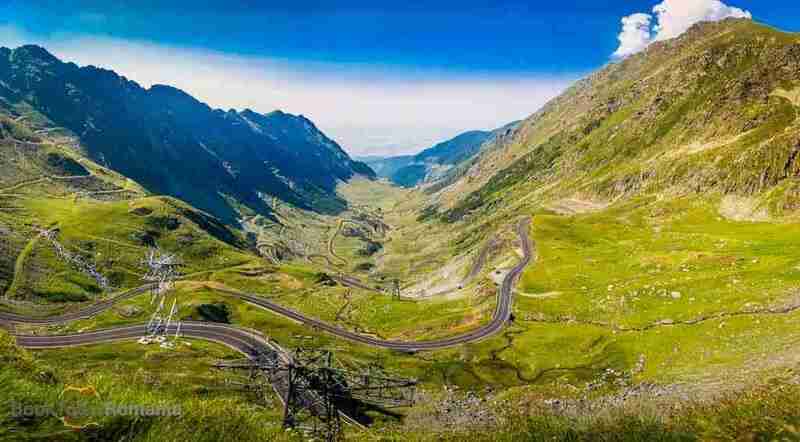 The tour will continue with the best road trip in the world according to Top Gear, the Transfăgărășan*. Prepare for a magnificent mountain scenery and keep your camera close to capture the true beauty of the Romanian Carpathian Mountains. Finally, you will reach Bucharest in the evening marking the end of the tour. With memories to last a lifetime and a camera filled with awesome photos, your guide will drop you off at your hotel.